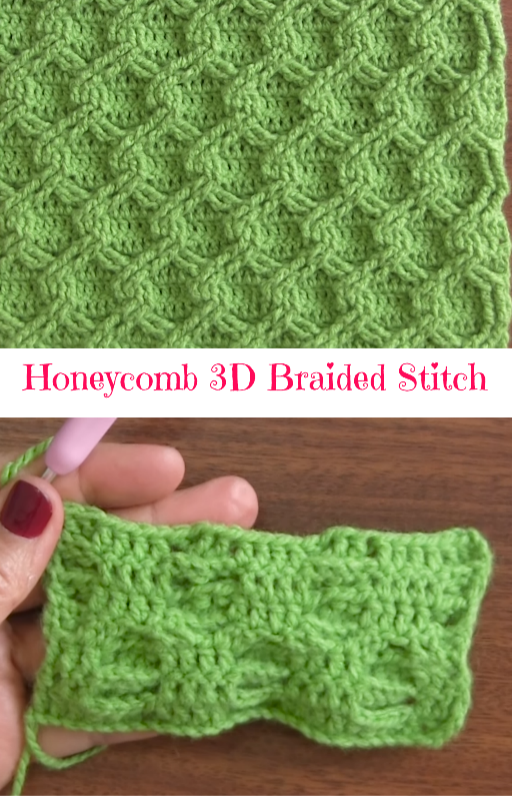 Figuring out how to create this amazing stitch is difficult, that is why we have selected very helpful and interesting video tutorial for you. 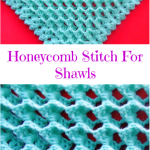 This stitch is called honeycomb braided Stitch. 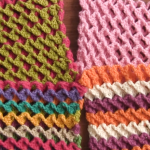 This stitch is distinguished by its originality and charm. 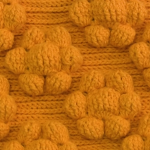 It clearly shows the character and texture of your yarn. 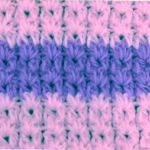 You can use it in making lots of different items, such as scarfs, tops, sweaters, hats, boleros and so on. The video instruction is perfect to understand and learn every detail of your future working process. 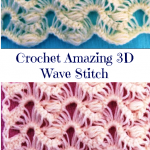 We hope you will gonna find it interesting and easily master it with help of excellent video tutorial. Today’s video instruction is perfect to watch and every step is described clearly, so good luck! !